PhysAssist Scribes – Get Medical Experience Now! 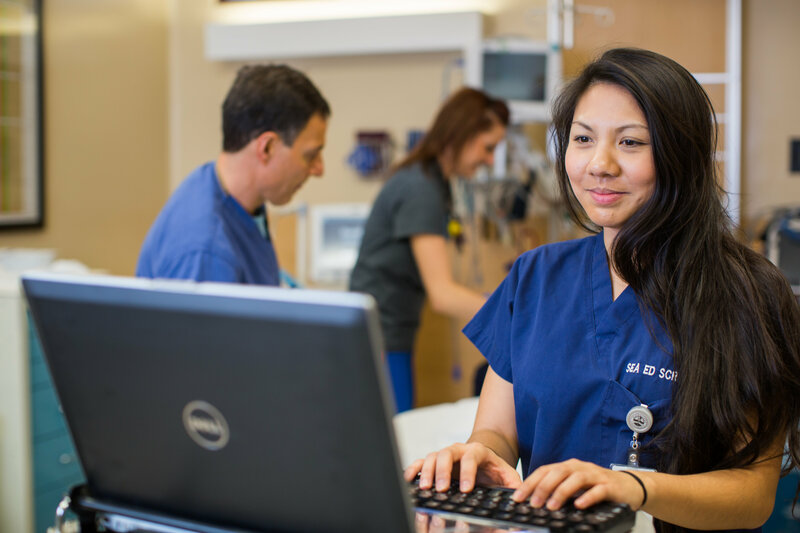 PhysAssist is inviting all Pre-Health students to interview for Medical Scribe positions inTacoma, WA at St. Joseph Medical Center, St. Francis Hospital, St. Elizabeth Hospital, St. Clare Hospital, and St. Anthony Hospital. If you are a current student or recent graduate of pre-health professional studies there is no better opportunity than to work as a PhysAssist Scribe! We are especially in need of recent or upcoming graduates or those students taking a part-time or lighter course load. To sign up for an interview, e-mail emily.angel. Please reference: “Tacoma Interview” in the subject line. Occupational Therapy Education Virtual Fair on August 3rd: Meet with OT & OTA Programs in a live online event!